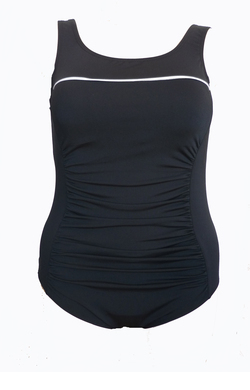 Our one-piece swimsuits have been especially designed for different body shapes and swimming requirements. 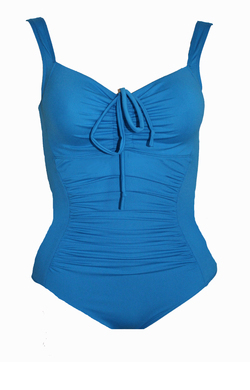 If you require a swimsuit to use in pools, we recommend choosing a chlorine resistant style. 2019-12-07 In stock! Order now! 2020-09-07 In stock! Order now! 2020-04-07 In stock! Order now!